by Johannesson, Rolf, Zigangirov, Kamil Sh. Johannesson, Rolf, Zigangirov, Kamil Sh. 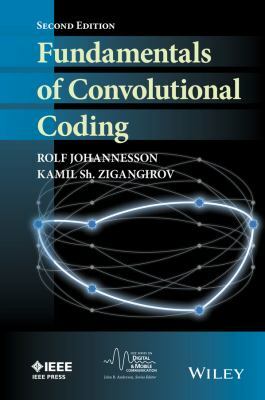 Johannesson, Rolf is the author of 'Fundamentals of Convolutional Coding (IEEE Series on Digital & Mobile Communication)', published 2009 under ISBN 9780470276839 and ISBN 0470276835. Loading marketplace prices 62 copies from $108.87 How does the rental process work?